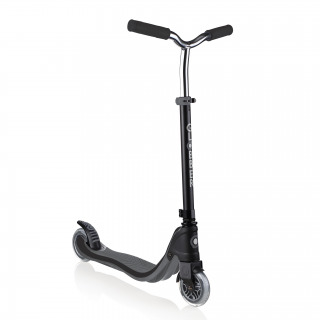 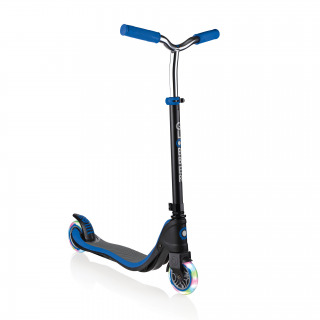 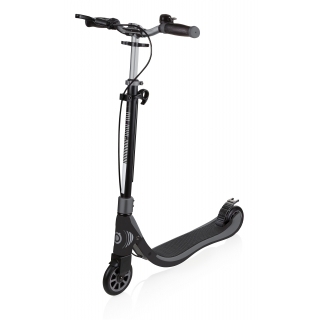 Globber FLOW 125 2-wheel scooter for teens - height adjustable scooter, robust 100kg scooter. 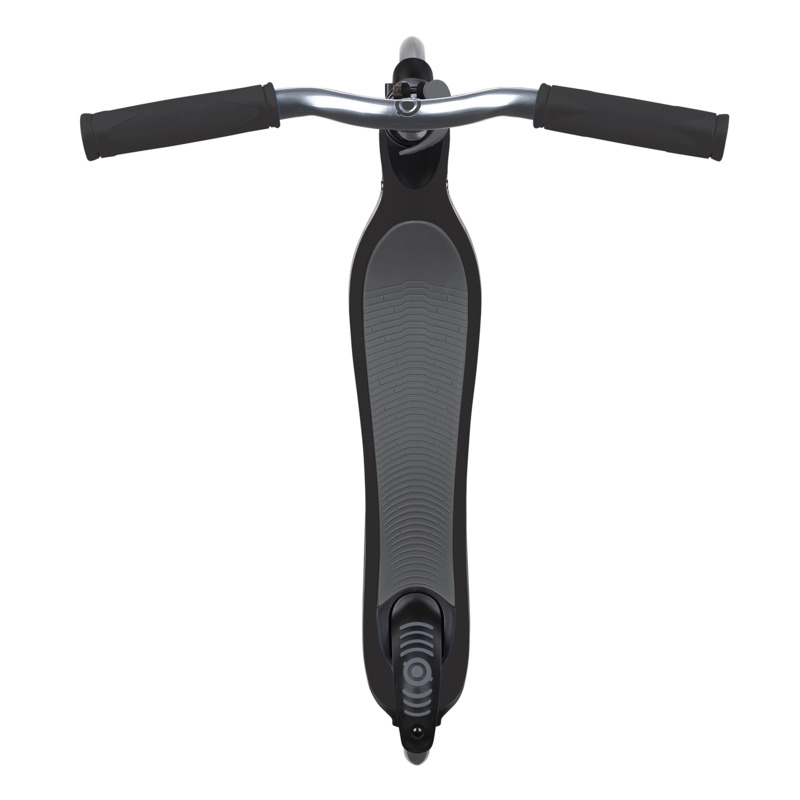 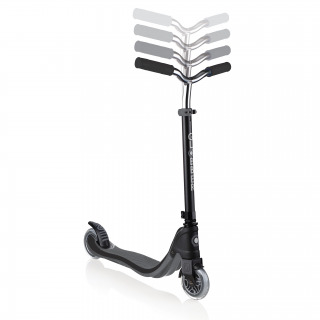 Triple reinforced 2-wheel scooter deck for 6+ supports up to 100kg. Double lower clamp at the bottom of the T-bar for maximum rigidity.